deployments in the most remote places worldwide. All Explorer cases are watertight, waterproof, sand-proof, dustproof and able to withstand harsh environments and shocks. These cases comply with accepted military and commercial testing standards so they are tough enough to protect the most delicate and expensive equipment under the most severe and hazardous conditions. There are many different brands of waterproof cases available today, but only Explorer Cases can guarantee superior features and, in fact, feature the highest number of patented innovations. 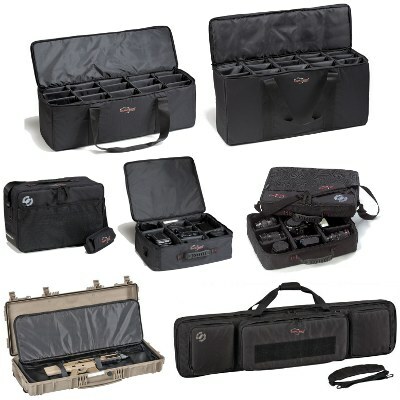 Ameripack is the exclusive US distributor of Explorer cases and has these cases in stock for quick shipments. Explorer Cases come in a range of 26 different sizes: from very small, to very large, to fit all possible requirements of transportation. These cases are available in three standard colors: Black, Orange, and OD Green. Long, rifle style sizes are also available in Sand Color. Explorer also has a comprehensive range of multi function optional padded bags that have been specifically designed to fit inside your hard case and help transport sensitive devices. 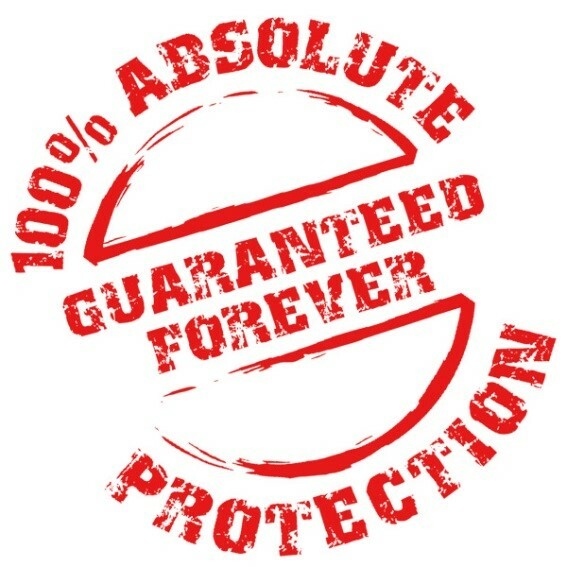 Explorer Soft Cases give you the flexibility to change your contents quickly while keeping them protected from damage. Thoughtfully designed to fit into specific hard cases for the most demanding conditions, these cases are great on their own as well. With the large number of stock sizes and designs available, Explorer is sure to become your first choice in protective cases.